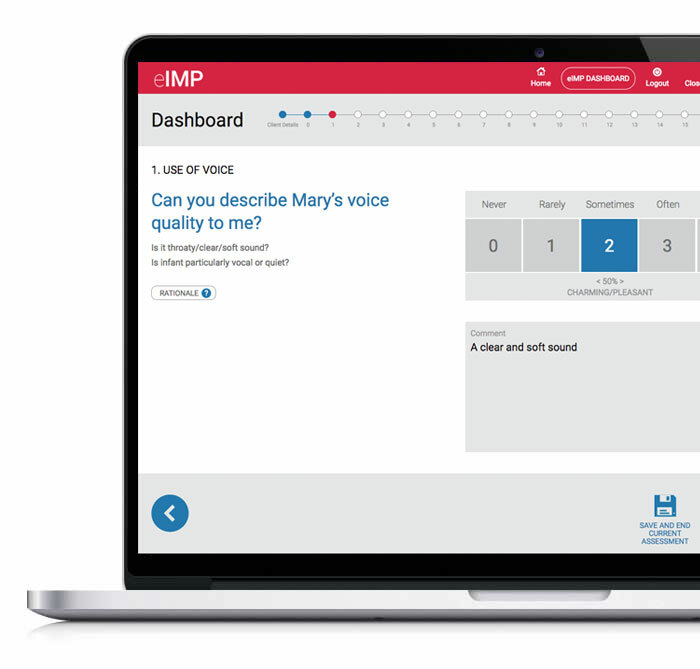 The Infant Monitor of vocal Production (IMP) is an assessment and diagnostic tool used to understand the nature and pace of an infant’s vocal progress toward speech. is for use by early intervention professionals who are supporting parents and infants. is an education tool that helps parents understand the nature and pace of their infant’s vocal progress toward speech, birth to 12 months of age. 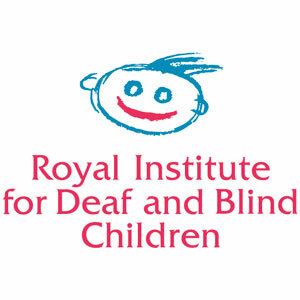 is an assessment that clinically monitors the vocal development of infants diagnosed with hearing loss, or at risk for speech delay due to other concerns. is presented in a conversation with parents about their infant’s current vocal ability.